Love Ride. 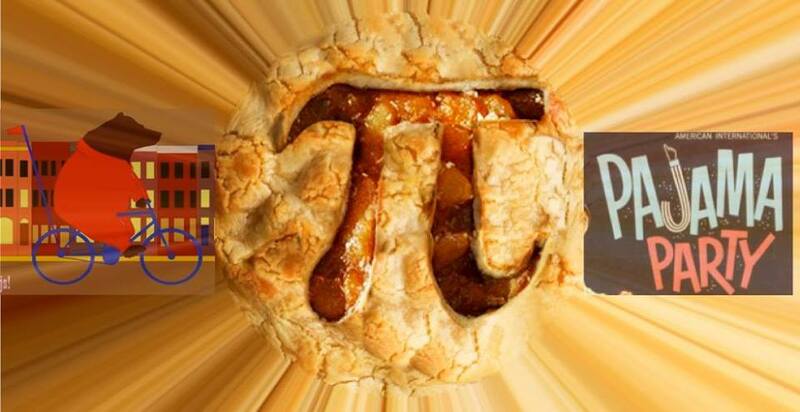 A celebration of pi and pie, starting with a pie potluck in the Bike Church courtyard. Then we cruised around town and out to the west side.